This is an example of blog text. This post equals approximately five hundred words. See? This is an example of blog text. This post equals approximately five hundred words. See? This is an example of blog text. This post equals approximately five hundred words. See? This is an example of blog text. This post equals approximately five hundred words. See? This is an example of blog text. This post equals approximately five hundred words. See? This is an example of blog text. This post equals approximately five hundred words. See? This is an example of blog text. This post equals approximately five hundred words. See? This is an example of blog text. This post equals approximately five hundred words. See? "A large selection of fireplaces! Great displays - lots of ideas for different mantel ideas. Staff is helpful and very knowledgeable about the product. If your in need of a fireplace or BBQ its the place to go." "Had a great experience after walking in to 'look' at BBQ’s for my dad for Father’s Day. Left feeling so happy with what I chose and could not pass up the price of the awesome Weber grill that I chose. My dad was so surprised when they delivered and set it all up for him. Awesome customer service, fair prices, and an awesome local retailer. Will go back again and again." "We are a proud owner of a Napoleon Crystallo fireplace from Forest Glade Fireplaces. We are extremely happy with this unit and also the service that John and his team have provided is second to none. I highly recommend purchasing your fireplace from Forest Glade." "Had a service technician come to repair fireplace. He fixed it properly and did not try to rip me off by saying I needed something when I didn't. I had someone else come from another company and they told me I needed a new fireplace. I would not hesitate to call them again." 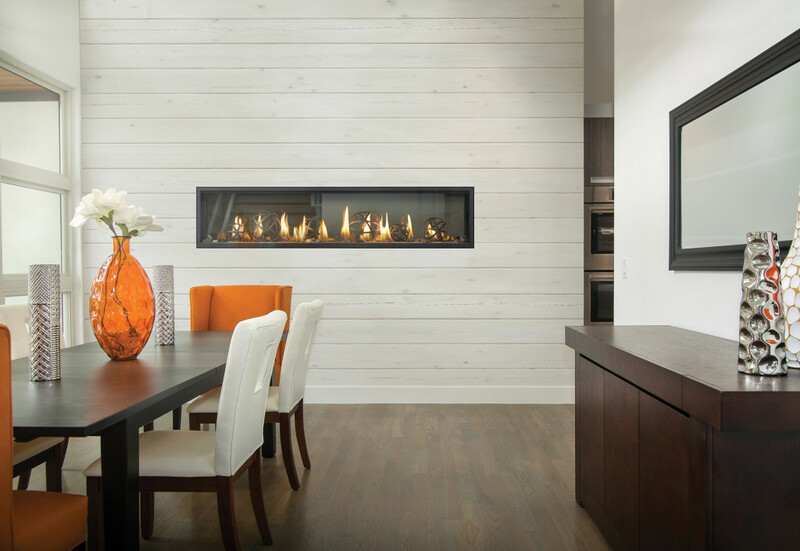 "My wife and I give Forest Glade Fireplaces a 5 star for their sales and services, and we recommend them to all who are looking for a fireplace , and, or a barbecue. We went with natural gas hook up, which we find very easy to use and much more convenient too. Thanks again, we are very happy!"